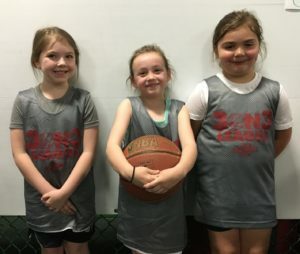 League practices and games are on Thursday nights in June. 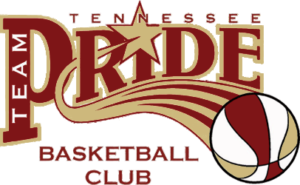 Please email questions to TennesseeTeamPride.com for more information. Watch a quick video of the 3 on 3 workout here.